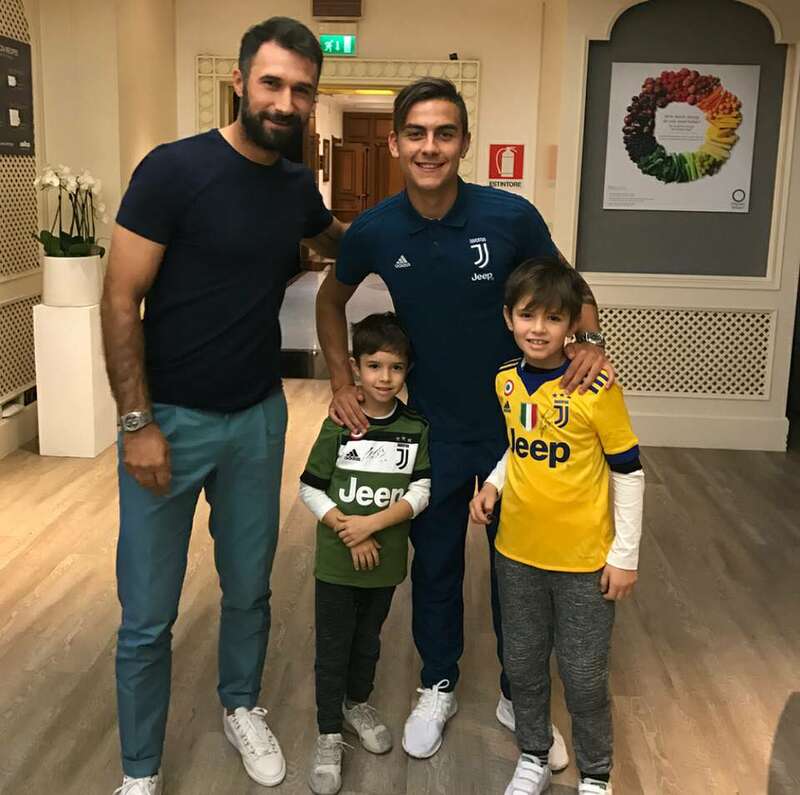 Dybala wanted to meet his hero. Heard he wanted to call his future first born son Mirko. You'd take him over Asamoah? I don't know about that. Why isn't he in legend section?